If you are a keen digital marketer and follow our blogs regularly, you are already aware of the fact that Email Marketing is a big component of digital marketing. We already know how marketers are investing in email marketing techniques and how they are getting effective long-term results. 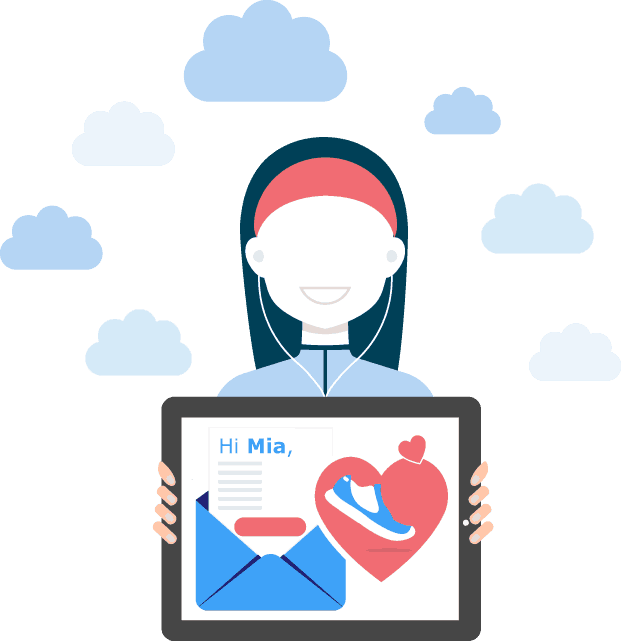 In this article, we shall discuss email sequence personalization. There are various best practices which have been working in Email Marketing and helping marketers make the best of their digital marketing strategies. 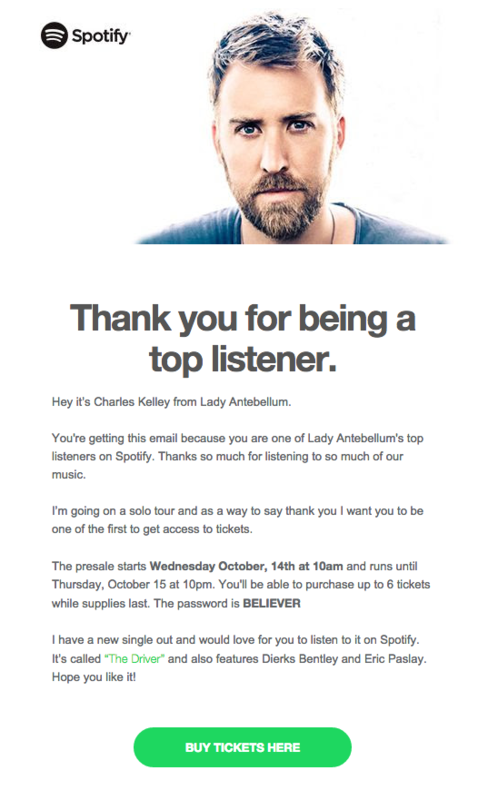 One important parameter among them is the personalization of emails. Keep reading for some eye-catching examples and information about how personalization is driving businesses today. According to MarketSherpa, personalization of the email subject line can increase open rates (when a recipient opens and reads the email and clicks on the image(s)) by 29.3%. 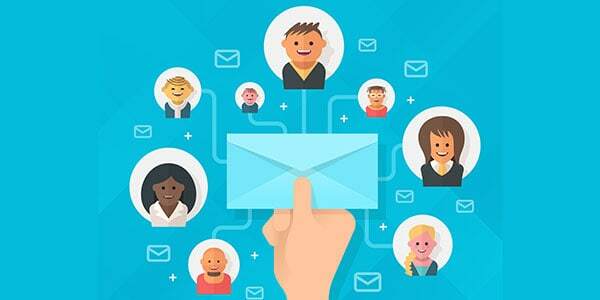 Moreover, the personalization of the email body content leads to 29.95% open rates and 5.03% click-through rates more than non-personalized emails, as per statistics by GetResponse. Doesn’t it feel good to receive a morning wish with your name on it or a personalized birthday greeting from your favorite brand? YES, it does. It makes you feel special. Simply put, personalization makes the customer HAPPY. And, that is a large factor that influences a successful response to a CTA, conversion from a prospect to a lead and retention of valuable customers for lifelong. So, you can imagine the impact of personalization on lead generation, sales and revenue. It influences your digital marketing strategy in a big way. Let us first understand WHY personalization works. A better experience: Customers want data which meet their requirements. Else they will not spend time and effort to read through an email. Personalized emails provides a better experience to the customer and hence leads to customer retention. According to statistics, 74% of marketers feel that targeted personalization increases customer engagement. 50% of marketers feel that they increase interaction with the customer through emails if it is personalized. Increase in revenue: According to DemandGen, 53% of marketers say ongoing, personalized communication with existing customers results in moderate to significant revenue impact. 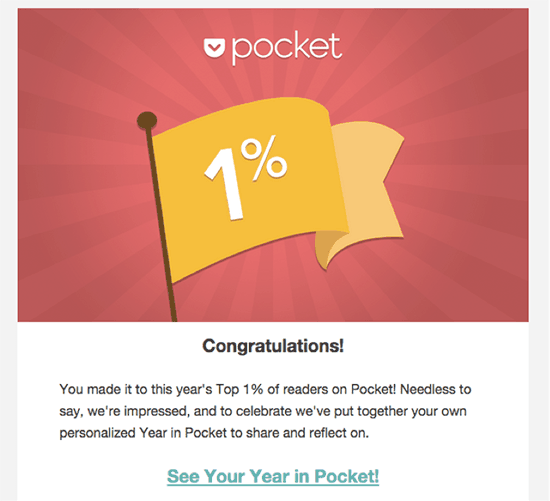 This is a big indicator that personalization is a major influencer in email conversions. Moreover, according to data, there is an average increase of 20% in sales when marketers used personalized experiences. 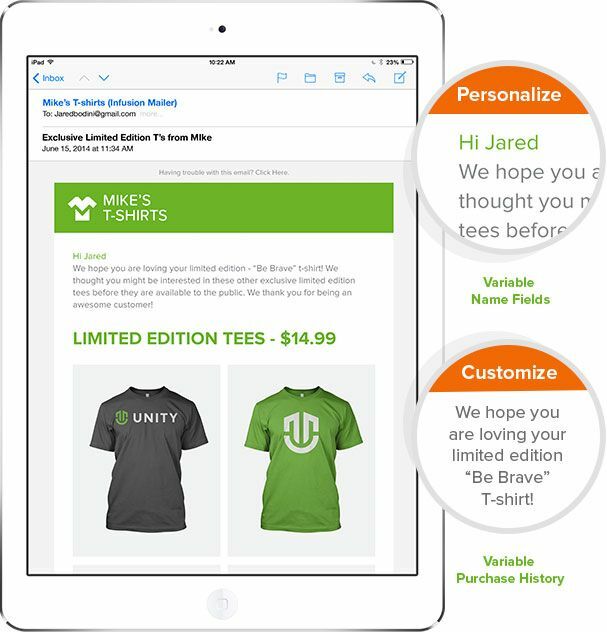 Personalized email marketing is known to generate a median ROI of 122%. Utilization of customer data: Subscribers provide personal information and marketers need to work with it properly to give them back an overwhelming experience. According to ConversantMedia, 94% of customer insights and marketing professionals across multiple industries said personalization is “important,” “very important,” or “extremely important” for email marketing. One striking statistic reveals that around 63% of Millennials, 58% of Gen Xers, and 46% of Baby Boomers are willing to share their personal information if they get personalized offers or discounts. Personalized videos also work well. Brands have reported increase n click-through rates as high as 8 times with personalized video in comparison to standard mails. According to Adage, 33% of marketers feel that the one capability that will be most important to marketing in the future is “personalization.” Hence, they have started a focused approach towards incorporating this strategy into their email marketing plans. Let’s see HOW personalization can be done. Personalization is not a one-time process. For better and effective results, personalization should be done at different levels and through a sequence of emails that are sent to the customer. An email sequence is an array of emails that are sent one by one at preset time intervals and based on the behavior of the customer. They get triggered automatically and needs proper planning to be implemented. 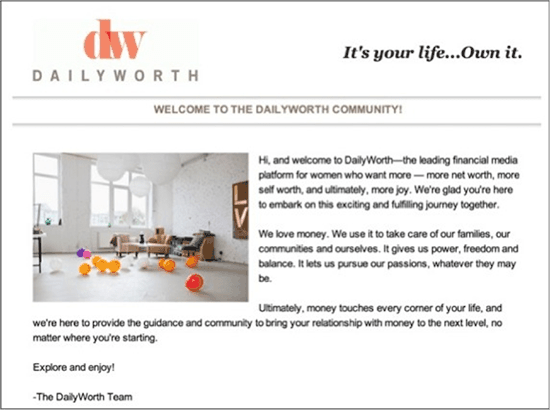 Nurture Email Sequence: This is the email to introduce your brand to the subscriber and maybe you can give them a coupon or discount that they can use. It also sets the expectation about the frequency of emails that they will receive. 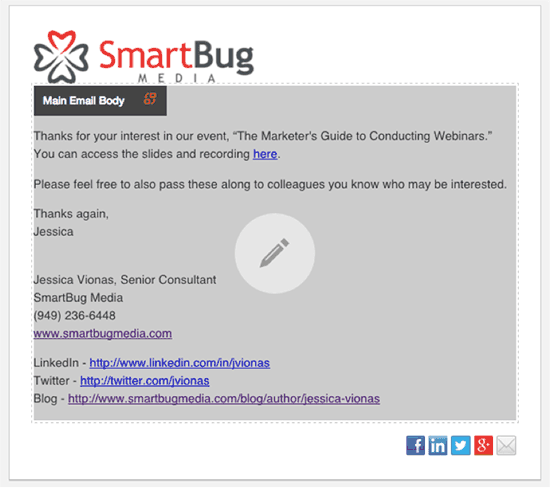 Engagement Email Sequence: Here, you need to involve the recipient more and create a connection with the brand. You can urge them for small actions to create conversion opportunities. Conversion or Sales Email Sequence: These are the crucial ones. Here you persuade the subscriber to purchase something or invest and take an action. Keep it simple ad promising, mention value proposition and engagement suggestions. 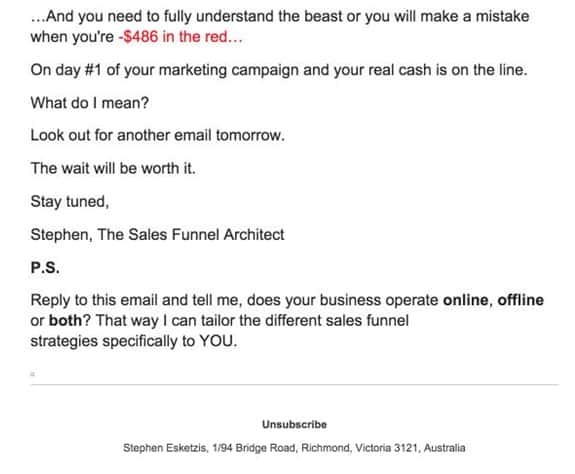 Onboarding Email Sequence: Once you have got your customer, do not leave them at them. Keep them informed, show them how their purchase was a good one and support them in every way you can. 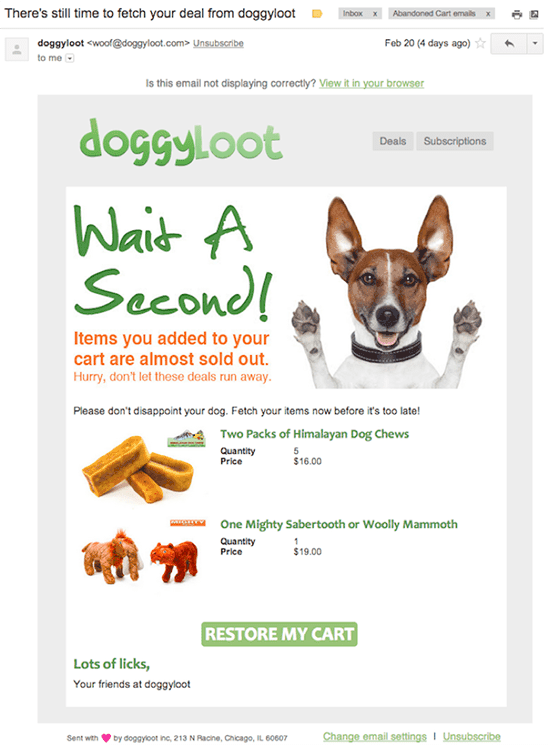 Abandoned cart recovery Email Sequence: This is a great way to urge your customer to finish a purchase and bring them back. 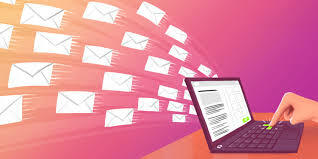 Renewal Email Sequence: These emails are targeted to bring back subscribers who might have left or are not every action. You can approach them with new deals according to their needs. 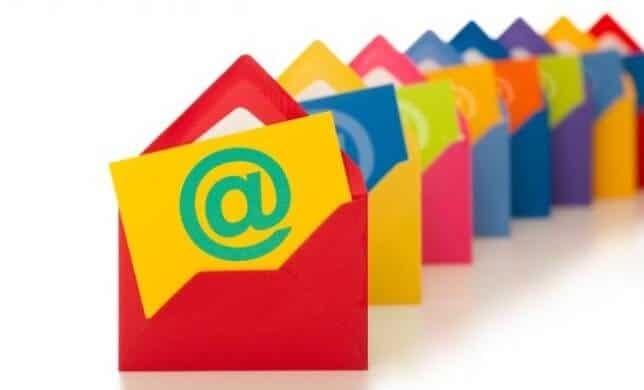 Follow-Up Email Sequences: These emails are sent when a product has been purchased, an action has been done or a follow-up is required for a new action. These are also very important emails to retain the customer and keep them happy. Followup emails can be of different types like Cold and Warm sales followup, the Free Trial followup, Lead Magnet followup, Giveaway followup, Contributor or Promotional outreach followup and others. Each of them have their own significance and usage. 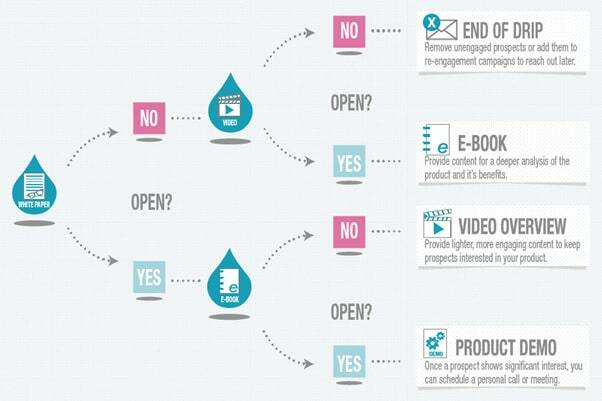 All these sequences together can be incorporated and automated through a Drip Campaign. Give them one cookie or information at a time. Do not overwhelm them with data. An Example of Drip Campaign. The impact of Personalized images. 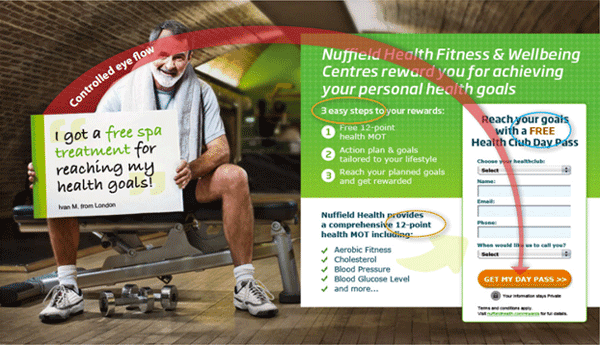 Using images in an email is a powerful and effective way to enhance the performance and success of email marketing. According to statistics, 65% of recipients like emails which have images in them and only 35% like text heavy mails. 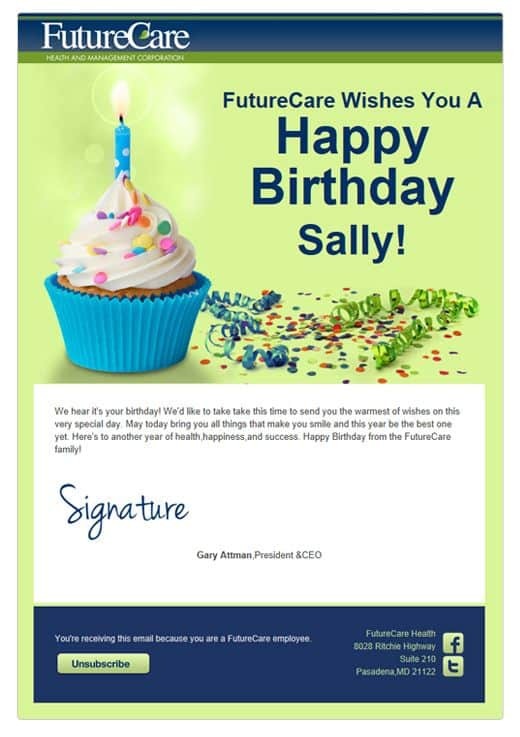 These emails can be birthday or anniversary wish, a product launch or a new announcement or even a special offer or discount will interest the recipient. These emails can contain personal images of the recipient if they have provided their information. Educational institutions can send photos from a student database to send them emails to grab their attention for a specific course or curriculum. Take a look at how this brand helped the recipient with the store details of the nearest store by using the map location in a personalized mail. Based on previous usage history, personalized emails can be sent with shopping suggestions and available offers and discounts. This will make the user keep coming back to your site. Ways to personalize, other than names. Making Customer Personas: These are generic profiles of target website users. This helps in better understanding of the visitors and more personalized experience of the customers. Customizing your business: Personalization doesn’t only mean working with customer data. You can also personalize your brand like your signature with an image etc. This creates a better human connection and facilitates interaction. Matching personalized emails and landing pages: It is a good idea to link personalized emails to a specific landing page for better email conversion rates. There should be a common CTA so that it is easier for the recipient to respond. One brand used this and got impressive results. Setting up behavior triggered emails: These emails are automated according to how the customer is using your product. 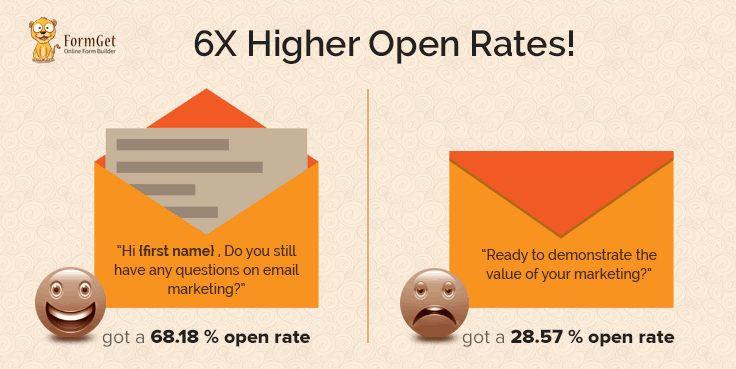 Triggered emails have a 152% higher open rate than normal emails. They have the potential to convert window shoppers to valuable customers. 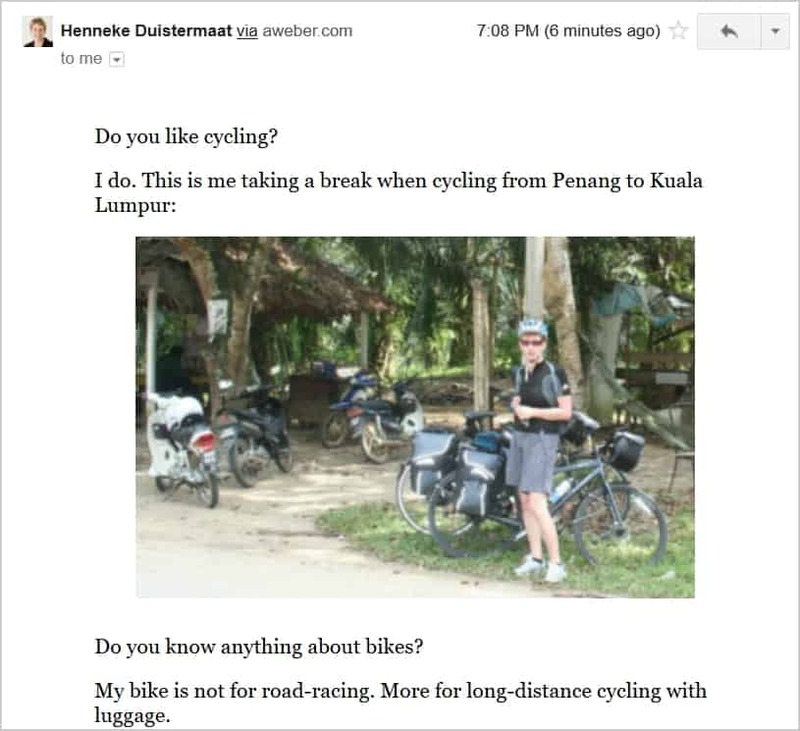 Examples of Personalized Emails that have worked wonders. 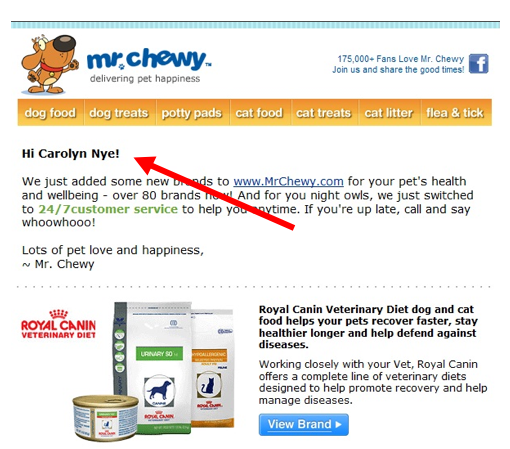 Here are some examples of Personalized email campaigns that have been received a positive response. 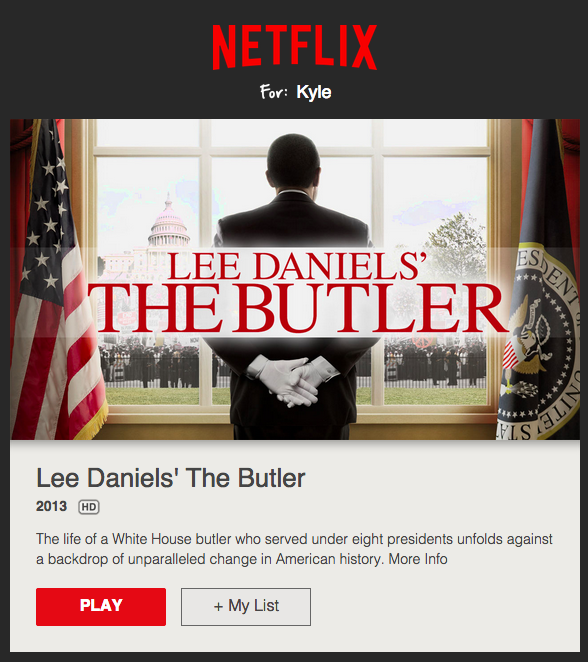 Netflix: Netflix sends personalized emails based on viewing history or browsing preferences. These personalized movie suggestions are a great way to keep the users informed and involved. 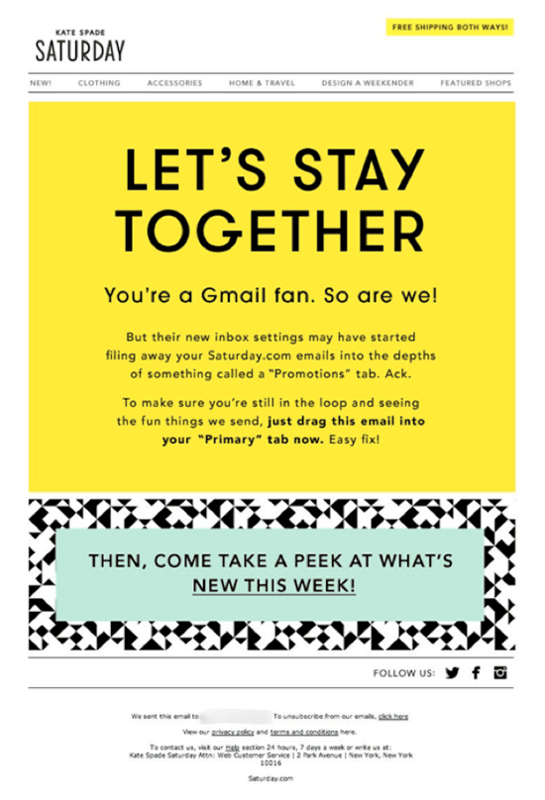 BirchBox: Take a look at the header which precisely mentions what is the email is all about. They send personalized shopping suggestions and offers based on your purchase history and who would mind that! JetBlue: In this email, the brand has used a date to customize a personalized email. Though it has a lot of text too but something in it will compel you to read on. Spotify: Here, the brand has given the recipient value-added information or package based on the past usage history. Usage of phrases like ‘top listener’ or ‘fist to get access’ invokes interest and increases the urge to read. Marissa Mayer had said, “To me, the future is personalization.” And, today she has been proven right. Everyone wants to feel ‘special’ and marketers need to tap this emotional need and target customers. Digital marketing strategies should be designed and implemented with the bigger goal of customer retention, satisfaction and business growth in mind. 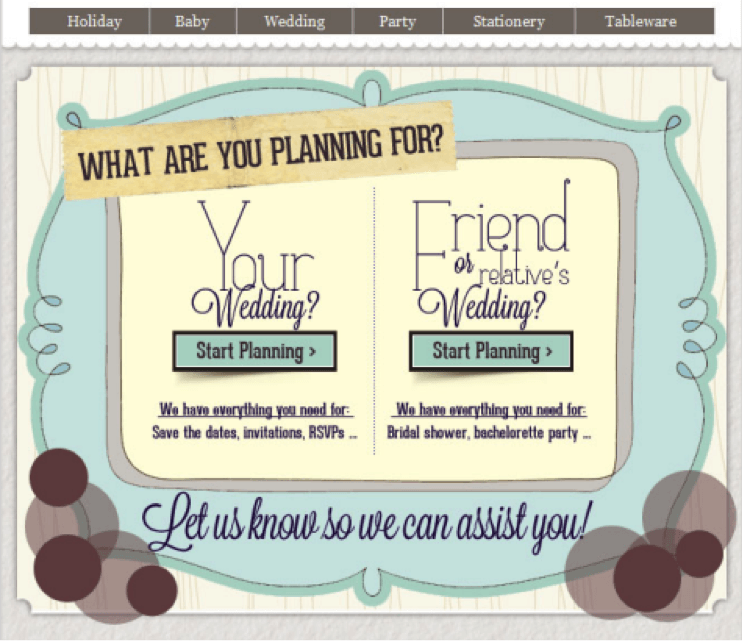 So, it is time to adapt and add a personal touch so that your customers feel special and happy. If you are looking for a complete email marketing strategy for your business, check out our services for effective and affordable solutions.